When it comes to many tech-savvy (and eco-friendly) individuals, business cards are archaic and unsustainable. 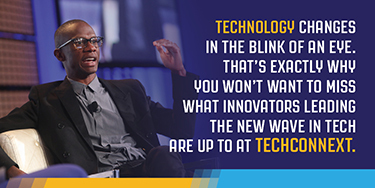 However, business card creator Moo.com is changing the way folks connect by adding new technology to the mix. 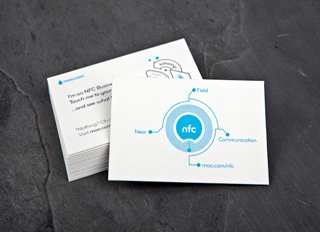 Moo is now including virtually invisible programmable near field communication (NFC) chips in their business cards, which means exchanging information will be as simple as tapping your smartphone with the phone of a potential client. Moo has not announced pricing information, but the cutting-edge cards are expected to be more expensive than the regular cards.